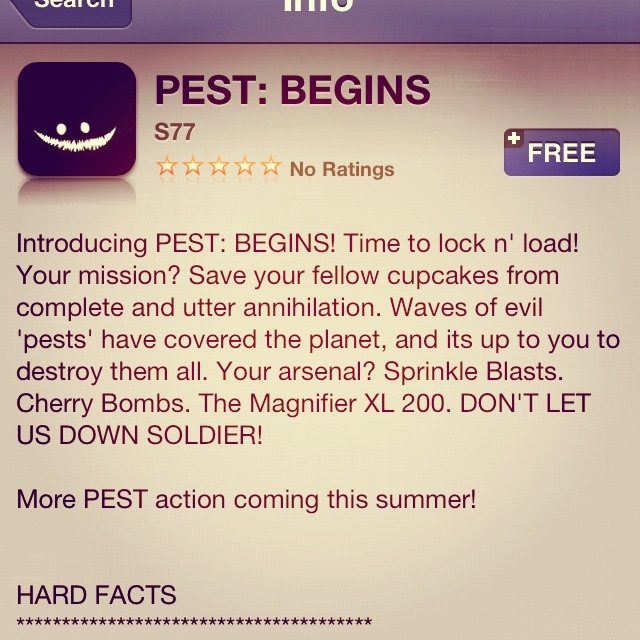 “Pest: Begins” is our first company iphone/ipad game! And is out now! We released the first level for free, and depending on the response we get, will hopefully be finishing the full game in the near future. So go download it! I have not had anytime for personal work! 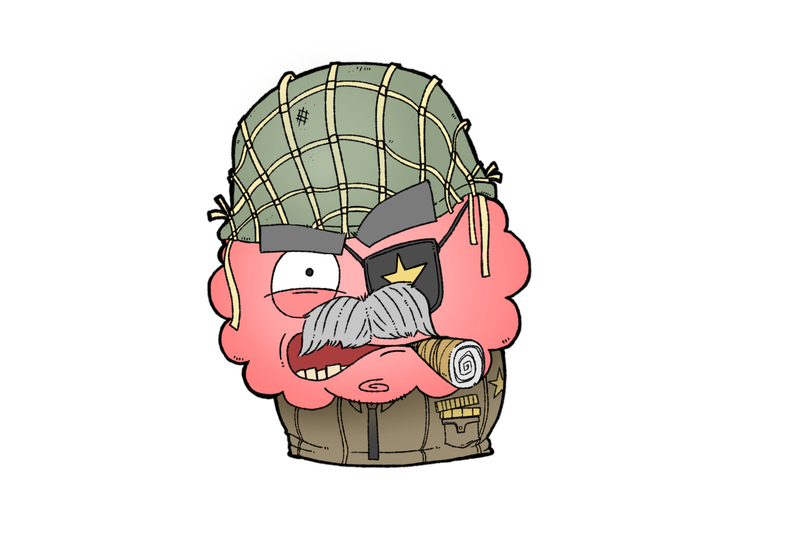 However I have something mad fun coming very soon for the iPhone and iPad. This is a link to the quick gameplay teaser to my companies first game PEST. Check it out! It will be super free for one level until we finish it up!